Dimensions 1 by 5.75 by 8.75 in. Finance; United States; History; 21st century. 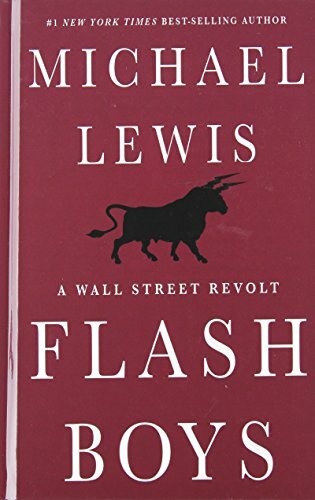 Amazon.com description: Product Description: Argues that post-crisis Wall Street continues to be controlled by large banks and explains how a small, diverse group of Wall Street men have banded together to reform the financial markets.